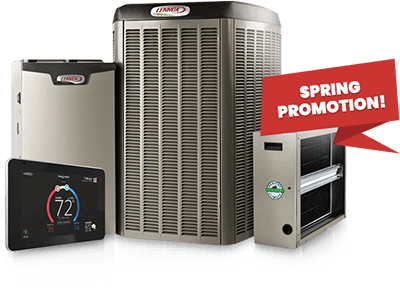 Bratcher Heating & Air Conditioning partners with Lennox Industries to offer our customers seasonal promotions and discounts on Lennox high efficient heating, cooling and indoor air quality products. If we are currently running a Lennox promotion, the details will be displayed below. If no current promotions are displayed, please check back later.